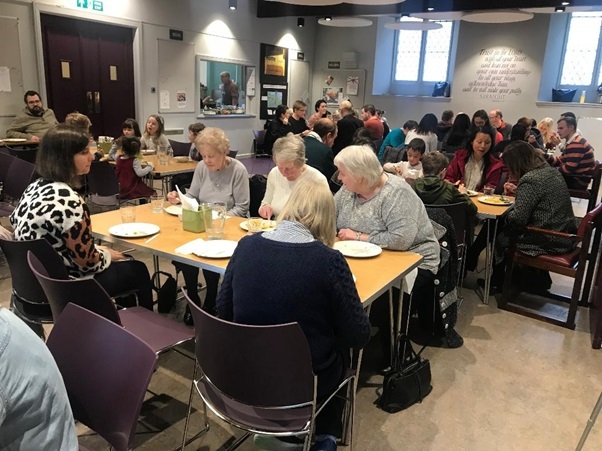 On Sunday 17th of February we had the first Congregational Lunch of 2019. It was a chance for us all to enjoy each other’s company, enjoy delicious food and grow as a family. 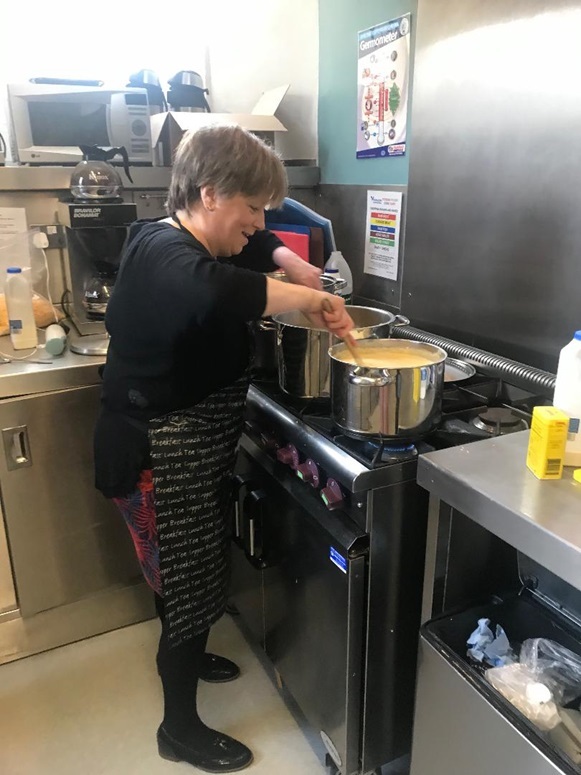 As you can see the catering team had quite a task making pasta for over 70, but they did a first-class job. We’re all looking forward to the next lunch! Empty plates all round! A lot of eating, talking, caring and sharing for Buccleuchers young and old.